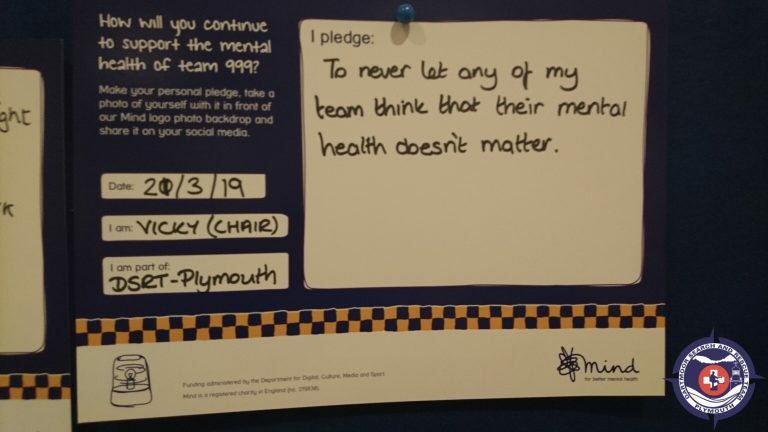 The Dartmoor Search and Rescue Team (Plymouth), is challenging the stigma associated with mental health across the 999 responder community. 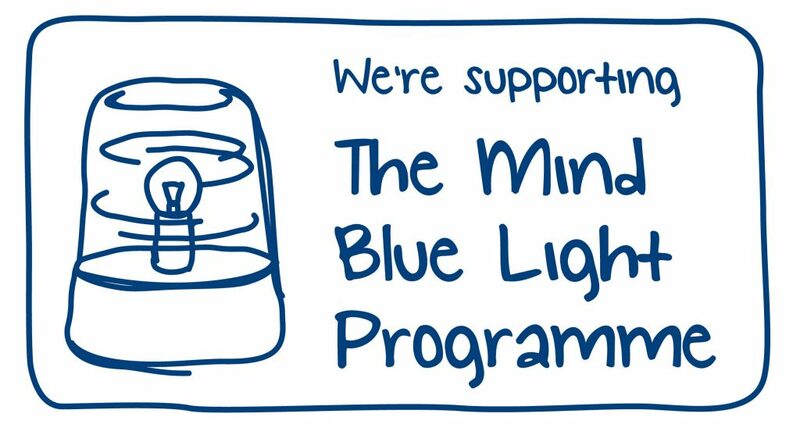 We are proud to work with, and contribute to, Mind’s Blue Light Programme. Our recent work is recognised in the short film commissioned by MIND to celebrate the work carried out across the blue light services, both paid and voluntary. 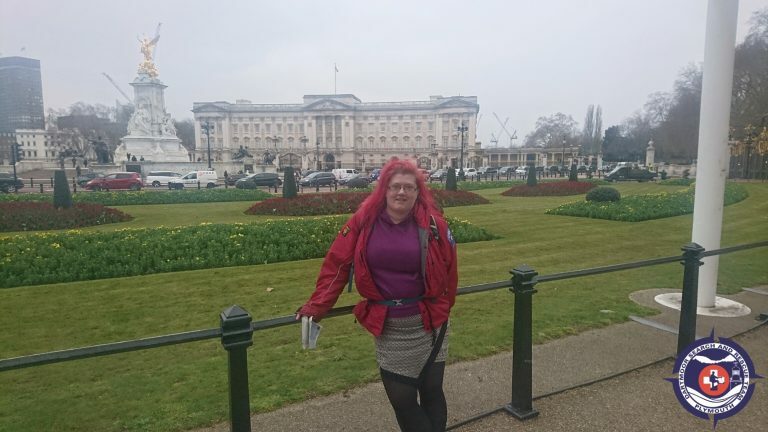 Team Chair, Vicky Coumbe and callout member Julian Setterington, were honoured to be invited to the MIND Blue Light celebration event in Islington, on Thursday 21 March. MIND recognises that it is “OK to not be OK”, and the management of mental health matters. Mind’s blue light support works with ambulance, fire, police and search and rescue services to help change the way mental health is viewed and improve the support available.